We live in two planes of existence simultaneously: the world of our physical senses and the domain of our inner spiritual awareness. 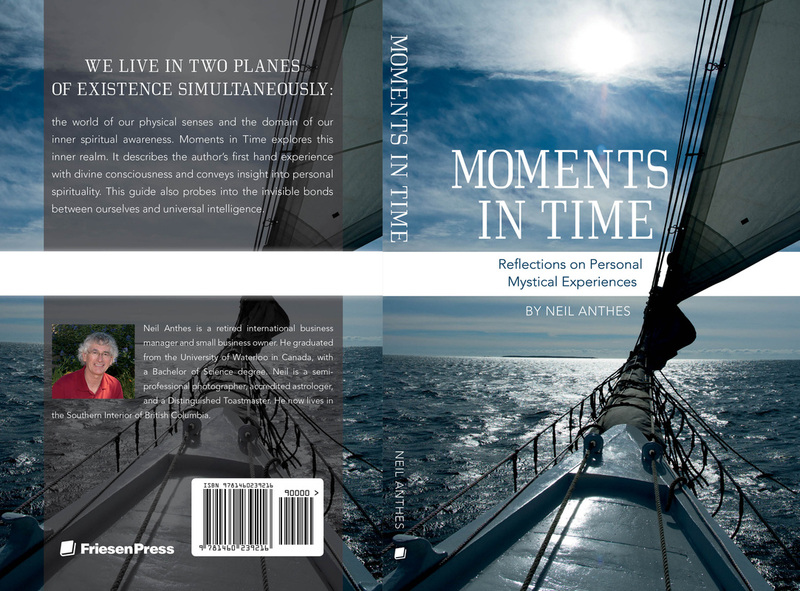 Moments in Time explores this inner realm. 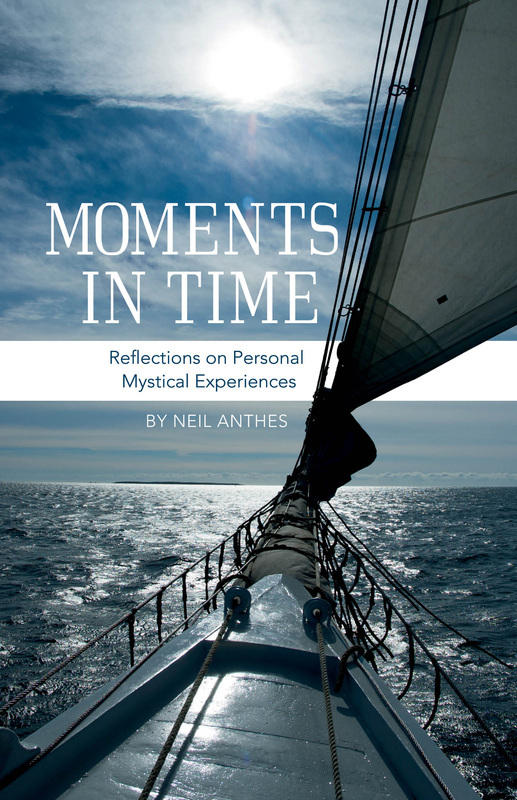 It describes the author’s first hand experience with divine consciousness and conveys insight into personal spirituality. This guide also probes into the invisible bonds between ourselves and universal intelligence.
" I found the book very enlightening ... I had a hard time putting it down "
" It is really well written and very insightful ... I feel really inspired after reading it "
" The deep spiritual content ... was a real delight to read "
" I found parts ... very moving and motivating "
" I had a hard time reading it as I couldn't put it down ... very well done "
" Congratulations on a wonderful piece of work "
" I liked the short chapter format ... you expressed many inspiring ideas"